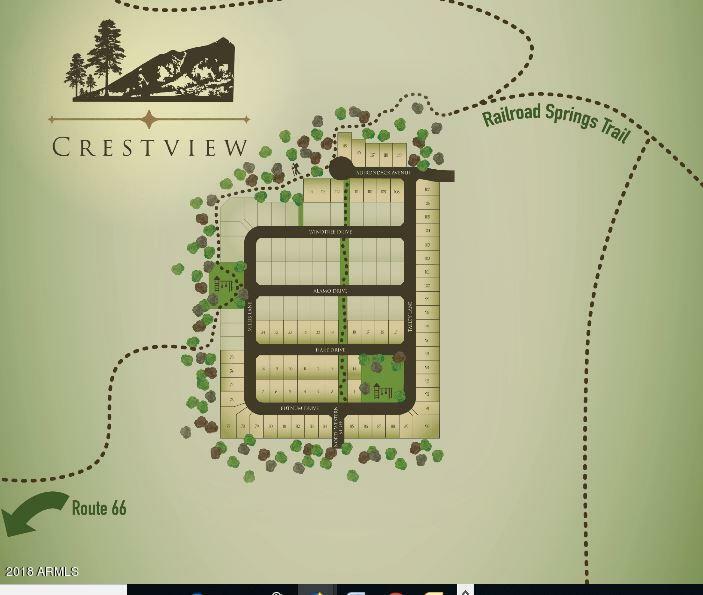 Crestview is a brand new community just opened in October 2018. 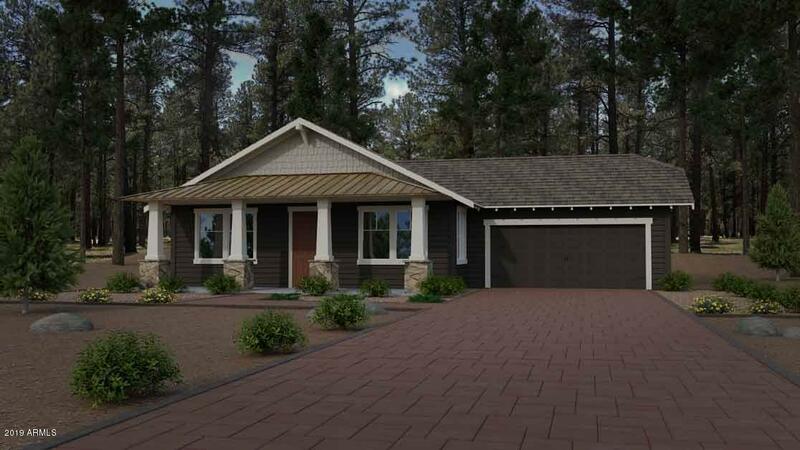 This is a west side location only 5 minutes from NAU and historic downtown Flagstaff.This is a single level 1424 square foot home, with 3 bedrooms, 2 baths and a 2-car garage. 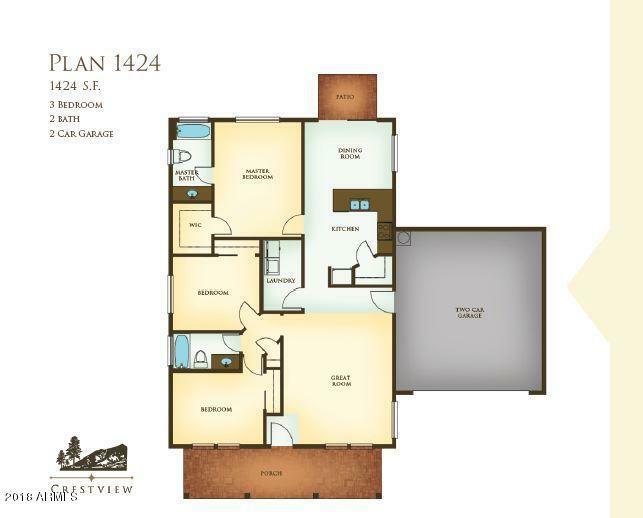 This is one of 8-plans offered by Capstone Homes all the way up to 2400 sf. Big sites with tall pines! Detached guest houses available. These homes are the next generation in energy savings, approx. $750 per year. Its a certified Department of Energy Home - ZERH - Zero Energy Ready Home, that is more efficient than Energy Star. Spray foam insulation and tank-less on demand water heater, low VOC & +. Granite counters, 36 inch cabinets, 30 year roof and a 10-year warranty. 3-car garages available. Price doesn't not include lot premiums or upgrades.